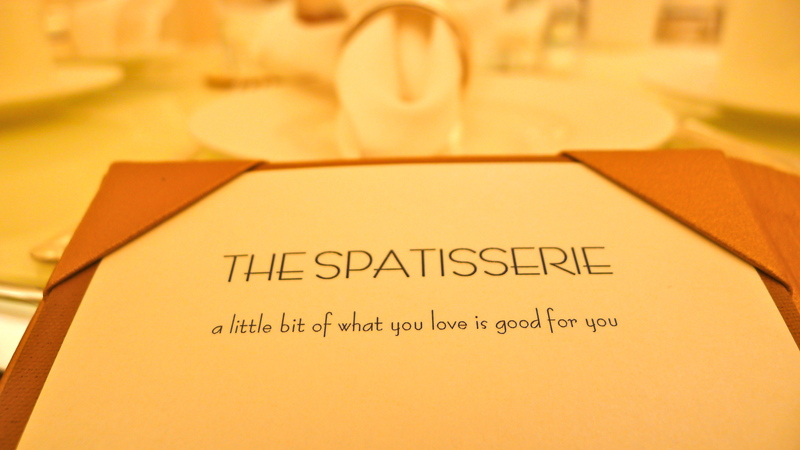 Kate and Chelsie: Afternoon Tea at The Spatisserie, The Dorchester Mayfair London. Afternoon Tea at The Spatisserie, The Dorchester Mayfair London. The Spatisserie is an informal dining space open to both restaurant goers and spa appointment clients so please kindly note the dress code ranges from normal day wear to dressing robes.